Being a knight and working for the king might be a very noble job to do, at the same time very exciting and responsible. However, this job means respecting the orders of the king, his principles and his ideas even though sometimes you may find yourself in some not so pleasant situations like in this case the knight called Ancelot. Ancelot is at this moment concerned by one of the hardest missions in his life. The thing is that the other knights, the people he worked with for so many years and pass through so many battles, are planning a great riot against the king. They are not satisfied by the way he rules the country so they want to change something in the Kingdom for better future of the community. 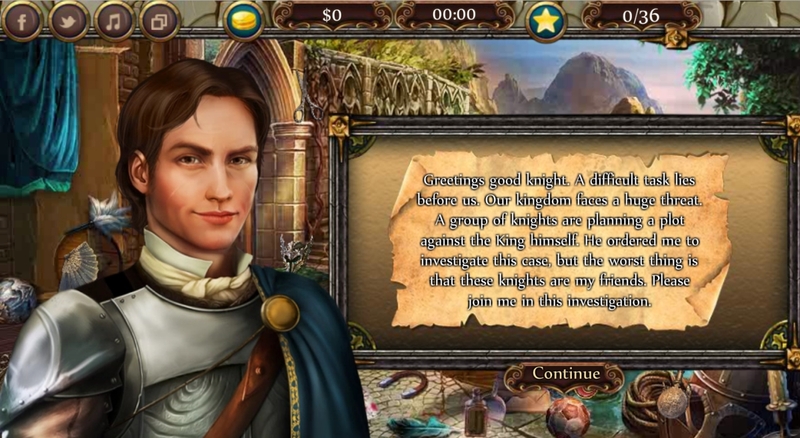 Ancelot has spent so many things with his friends but this time he will have to face them and do something that might destroy his friendships but it will help the Kingdom. 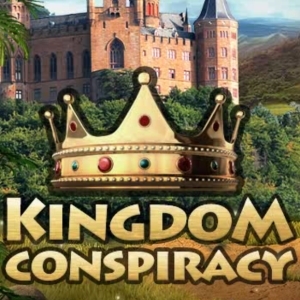 Actually the king has found out about the conspiracy prepared by the knights and he has put Ancelot on a position of one of his main knights that should stop the riot. More concretely, his job is to infiltrate into the knights orders and get as many as possible information about the rebel group and the riot by itself. The king considers that having that information will help him put an end of the riot at the beginning, stopping bigger damage of the Kingdom. Ancelot respects the king so much but spaying his friends will definitely be a complicated job, so is this step worth taking or not?! 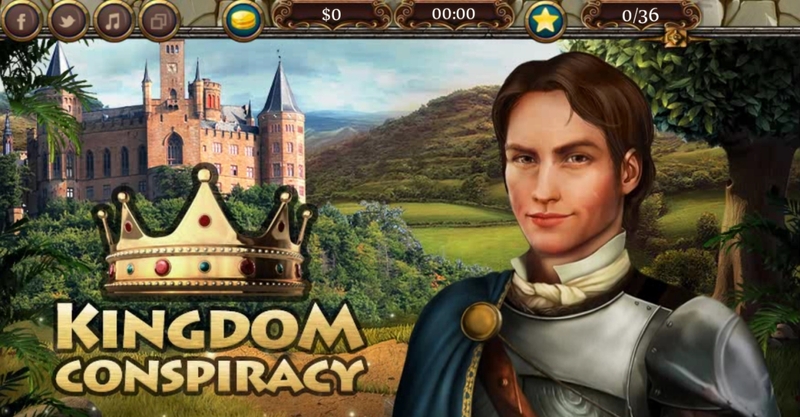 Find out about the Kingdom Conspiracy!